Wireless solutions are being increasingly adopted in the industrial world due to the obvious benefit of mobility they bring to the table. Technologies such as Bluetooth and WLAN have made it easier to form connections with hard to reach appliances, while keeping the installation cost under check. 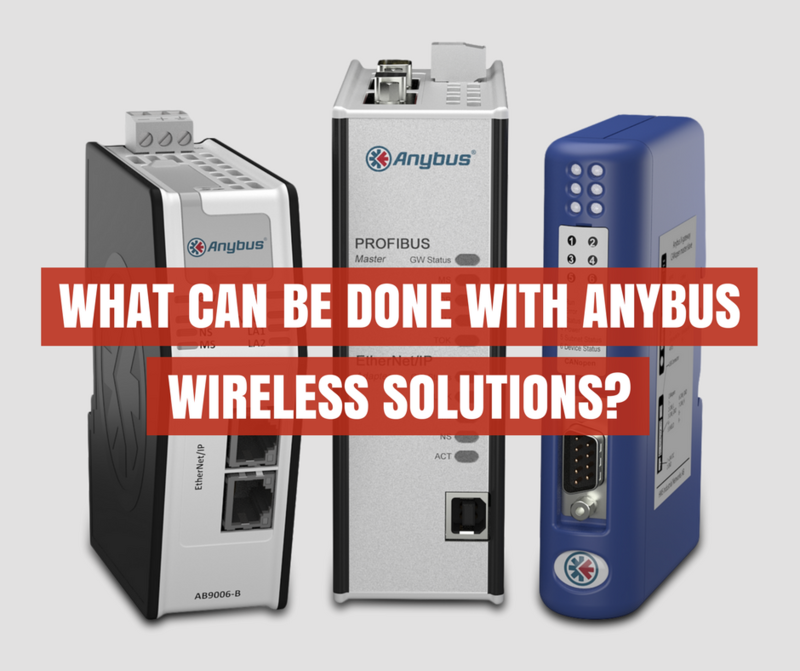 Anybus wireless products provide performance, reliability and security that’s at par with wired solutions, enabling industries to instill a permanent factor of flexibility and move closer towards having an Industrial IoT based system.